Forest roads give you the opportunity to explore the mountains and over 1 million acres of USFS lands from the comfort of your vehicle. Like hiking trails, a variety of different road conditions are available to explore. They range from smooth gravel easily traversed by most automobiles to extremely rough and rocky roads with deep mud ruts that require a 4-wheel drive. While many forest roads are open year round (weather permitting since there is no snow removal in the winter), some are seasonal with specific dates during which they are open. Foot travel is typically permitted on forest roads when they are closed to vehicular traffic. Below is a gallery of photos taken from many of the forest roads in the area, along with a few from state and county roads as well. They depict the wide variety of scenery found in the area and several different seasons. 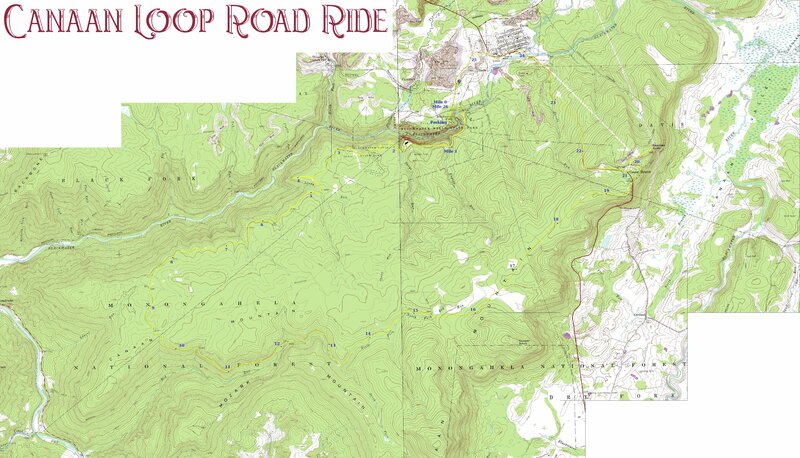 There are so many different trails and forest roads in the area that it would be almost impossible to list them all. Below is a list of some of the more popular ones with links to what others are saying about them when available. Visit our YouTube Channel for videos of the forest and more information.